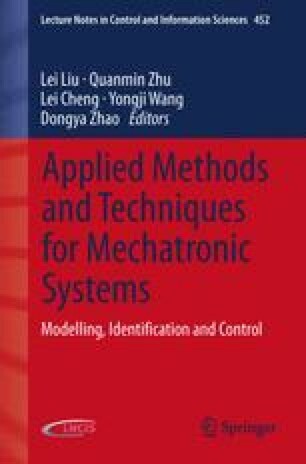 In this chapter, the problem of approximate linearization of affine nonlinear control systems by a static state feedback is considered. First of all, we propose an analytical method, based on the development into generalized Taylor series expansions and the Kronecker product tools, in order to simplify the complex implementation of the input-state feedback linearization formalism. Next, to improve the synthesized polynomial feedback control, the genetic algorithm, as an optimization method, is used. Finally, the new approach presented in this work is applied to investigate the control problem of a chemical reactor. Moreover, we prove that the controlled process is locally asymptotically stable in a wide region around the operating point, in the Lyapunov sense.